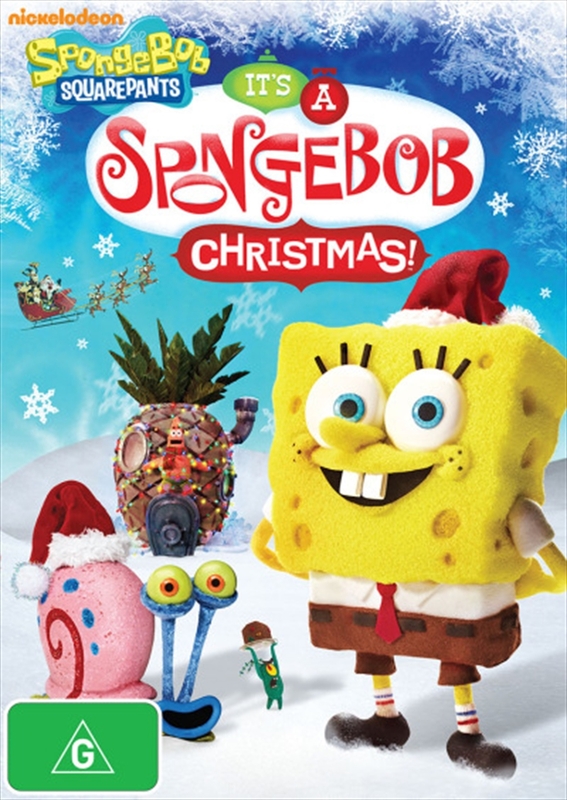 It's Christmas and Bikini Bottom as you've never experienced them before! Created entirely in Stop Motion animation, It's a SpongeBob Christmas! is destined to be a holiday classic. This special double-length episode finds all of Bikini Bottom in a festive mood as they prepare for Santa's arrival. But not Plankton, who's once again expecting a lump of coal. So he comes up with his most diabolic new scheme yet, one that practically guarantees he'll finally get the gift he's always wanted - the Krabby Patty secret formula! It's a SpongeBob Christmas! is a tasty tale sure to put the whole family in the holiday spirit! And there's more, including a behind-the-scenes featurette, an animatic, a SpongeBob Yule Log and two downloadable songs from the episode. Warm your fins this holiday season, SpongeBob style!